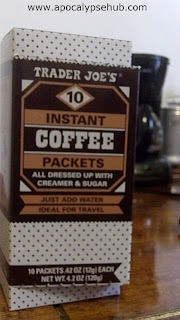 Excellent coffee for those who are always on the go. This is not as strong as what I'm used to as far as coffee blends go but I use it mainly as after dinner coffee and for in between my classes. It's just strong enough to get me by for another few hours. 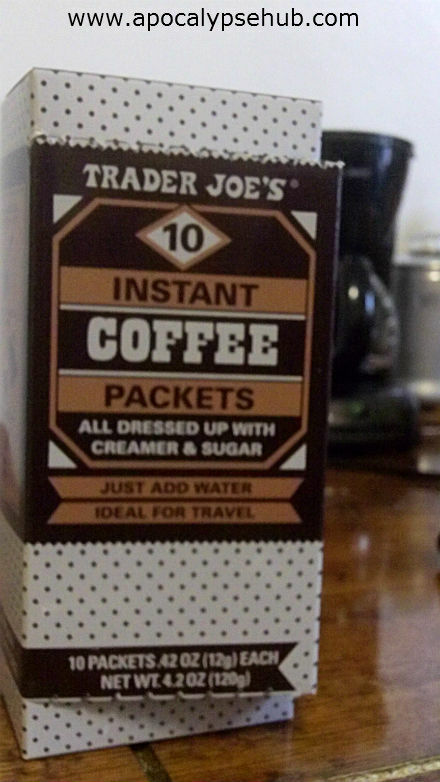 I'd say the major thing this has going for it is that it already includes the creamer and the sugar in the packet. Just add hot water. Those of you who like their coffee very storng might find this week tasting to start off with but it's definitely worth a shot.